With spaces available from 300 to 12,000 sq. 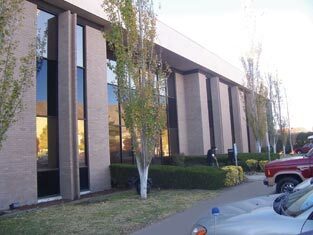 ft., the Pioneer Building is part of Epicenter, a 17 building 450,000 square foot Class A office/business complex located on a 25 acre campus in west El Paso, Texas. The institutional-quality business park is located on the west side of El Paso in the city's most prestigious and convenient location, along Mesa Street and Interstate 10 at Executive Center Boulevard. 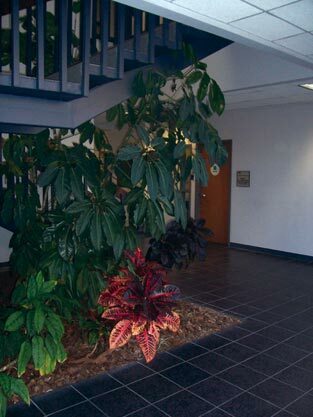 3 spaces per 1,000 sq. ft.